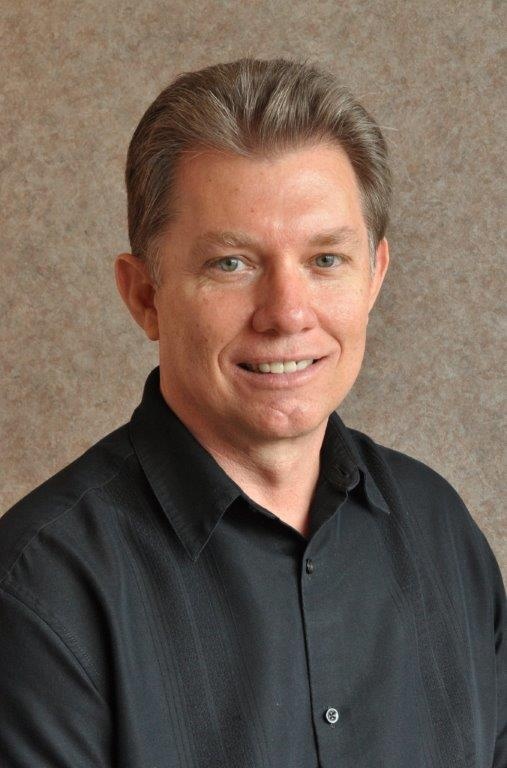 Dr. Richard Sipes enjoys all aspects of dentistry. His philosophy for caring for his patients is simple; follow the golden rule. Treat others, as you would want to be treated. Dr. Richard Sipes feels very strongly that each patient should receive personal attention because each person has special needs according to their situation. Dr. Richard Sipes is a 1984 graduate from the University of Southern California, School Dentistry. He went on to complete a one-year advanced hospital residency program in Louisville, Kentucky. Dr. Richard Sipes achieved his Fellowship in the Academy of General Dentistry in 1990. This distinction requires over 500 hours of continuing education in various areas of dentistry plus the passing of a written examination. He obtained his Mastership in the Academy of General Dentistry in 2003. This requires an additional 600 hours of continuing education, 400 of which must be “hands on” courses. In 2002, Dr. Richard Sipes received the California Academy of General Dentistry’s “Dentist of the Year” award. Dr. Richard Sipes is also a Fellow in the Pierre Fauchard Academy & was inducted into the prestigious American College of Dentists. Dr. Richard Sipes continues to further his knowledge and skills in advanced dental techniques by attending courses in all fields of dentistry. “Helping our patients feel good about themselves by creating beautiful smiles is one of the greatest joys I have in being a dentist. Each patient is in the driver’s seat and can customize their dental road map. I work with patients who only come in when they are in pain, to the other end of the spectrum – patients who value and desire the optimum in dental health & aesthetics. All these people come to us because they will be well cared for and treated with kindness, compassion and empathy. 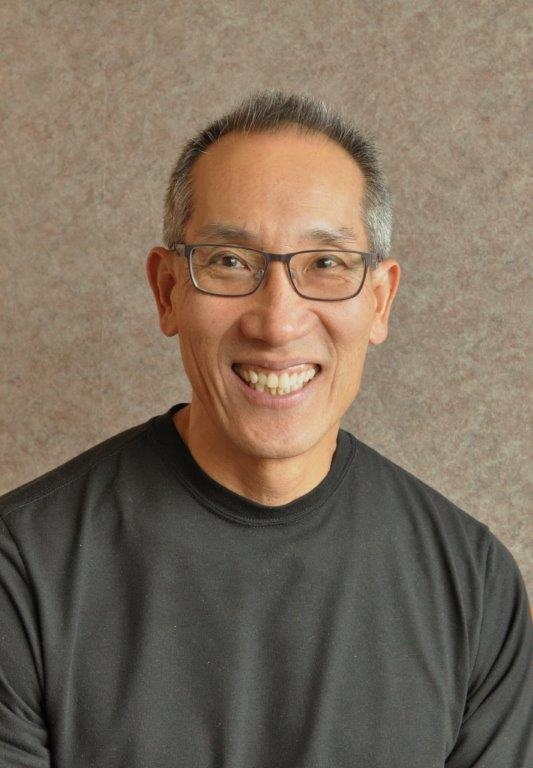 Dr. Stephen Wu graduated from the University of Southern California, School of Dentistry in 1984 and since has been a career long student of improving his dental skills and knowledge. His professional associations include: The American Dental Association, Washington Dental Association, California Dental Association, Clark County Dental Society, Academy of General Dentistry & The American Academy of Cosmetic Dentistry. Dr. Stephen Wu has completed numerous cosmetic and restorative courses at PAC-live, FACE and the Seattle Institute.